“The mission of the theatre, after all, is to change, to raise the consciousness of people to their human possibilities” Going to the theatre is a great way to escape your everyday life and be transformed into another world and another story. Whether you are on stage or off, the theatre is a great place to explore life’s possibilities. Greenville University’s own Factory Theatre has proven this time and time again with their multitude of shows. This year’s show, or I should say multiple shows, was no different other than one aspect. Desires and Detours allow the audience to be transformed into five different stories instead of it’s typical one-per-show. The original play of this semester that the there was going to put on was “Our Town.” Unfortunately, not enough people tried out and they are unable to fill the casting for that show. That did not stop the theatre, however. 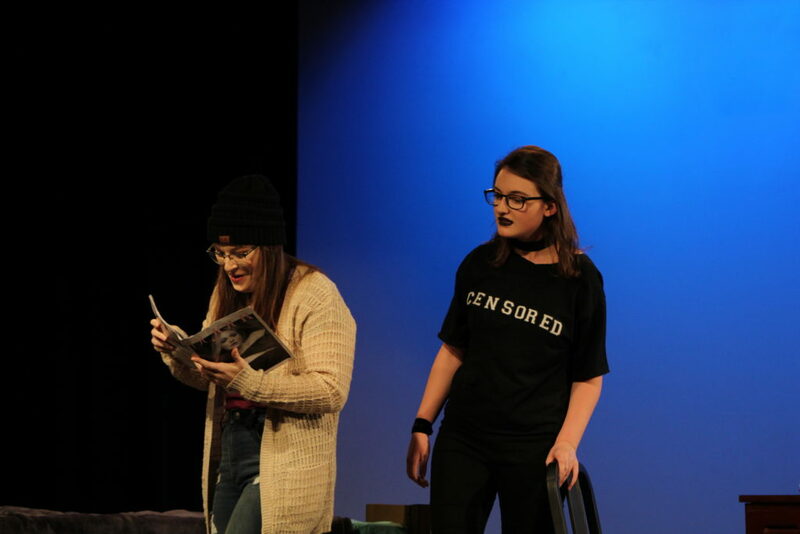 They decided to put on five one act plays that would best suit their six performers including Anastasia Baird, Nathaniel Weaver, Emily Gaffner, Shebli Fisher, Victoria Fisher, and Rich Beans. The evening started out with a more dramatic play titled Love. It presents two characters and their consistent love they have for each other growing up that seems to always be put on pause because of the other. 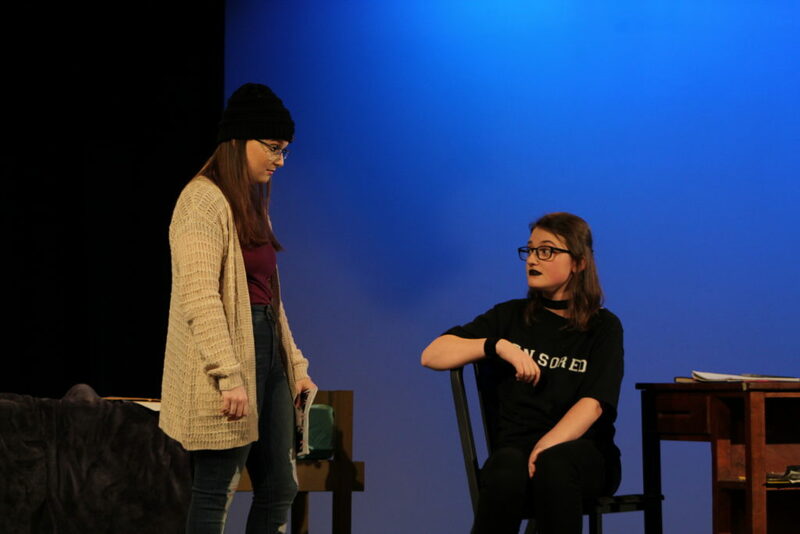 This play represents the true problems that many relationships may face today. It is a great play that will keep you attentive and invested. The second play titles Poet follows two college roommates in a little argument about poetry, life long dreams, and a little bit of jealousy. 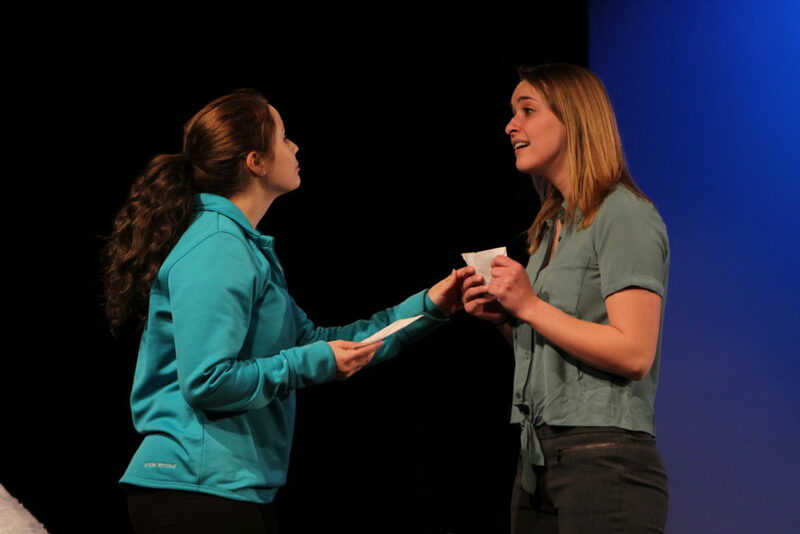 Unlike the first one act play, this one has a little bit light headed and comedic mood. This play is short and sweet with just enough for a great storyline. The first play to be presented after intermission is titled All For One. 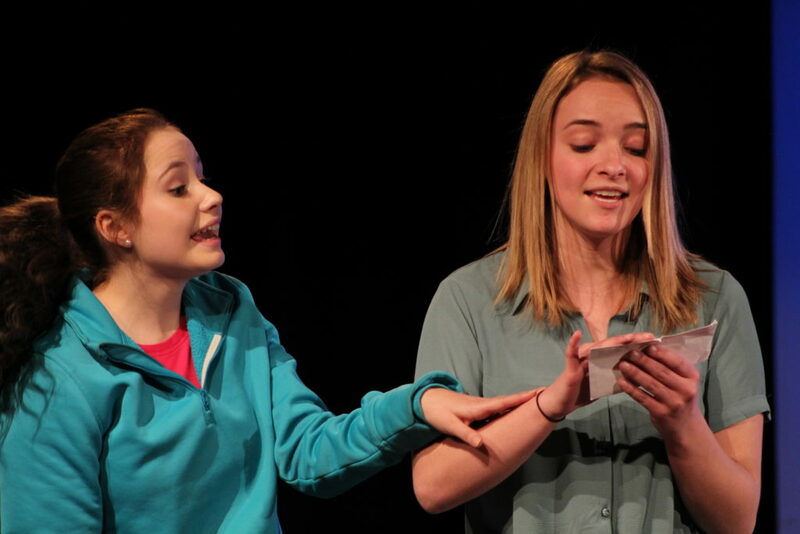 This play again follows two college roommates who are both in the hopes of being recruited to their dream sorority. This has a more serious tone to it with a little bit of jealousy as well. 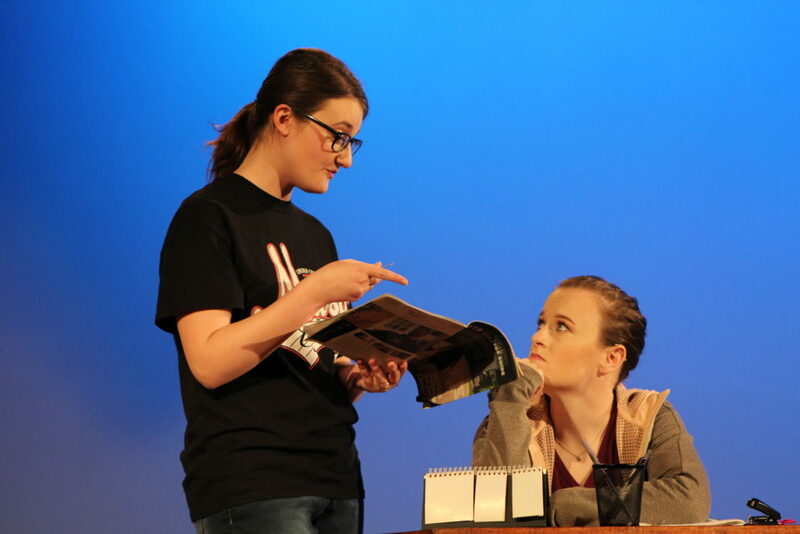 It was a great one act play, but I will say that the ending will really get you. 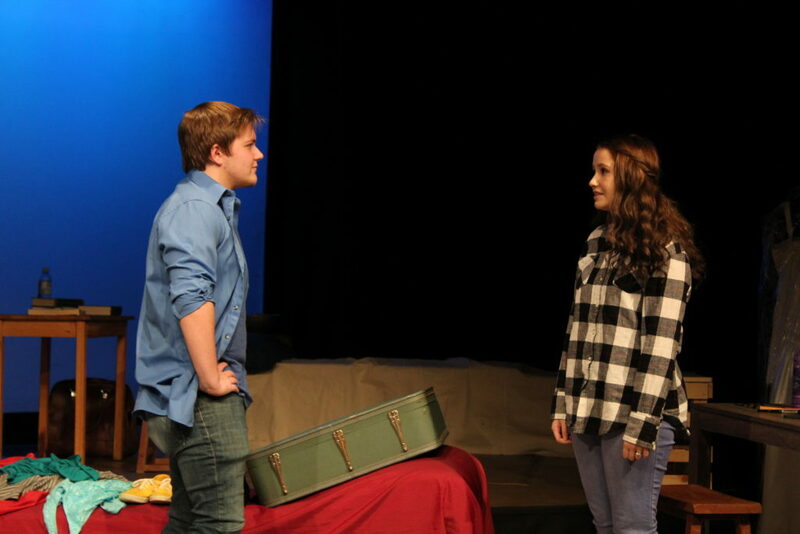 The fourth play was titled College Farm follows two friends in high school who are both thinking about their future. One has plans to marry while the other dreams of going to college. 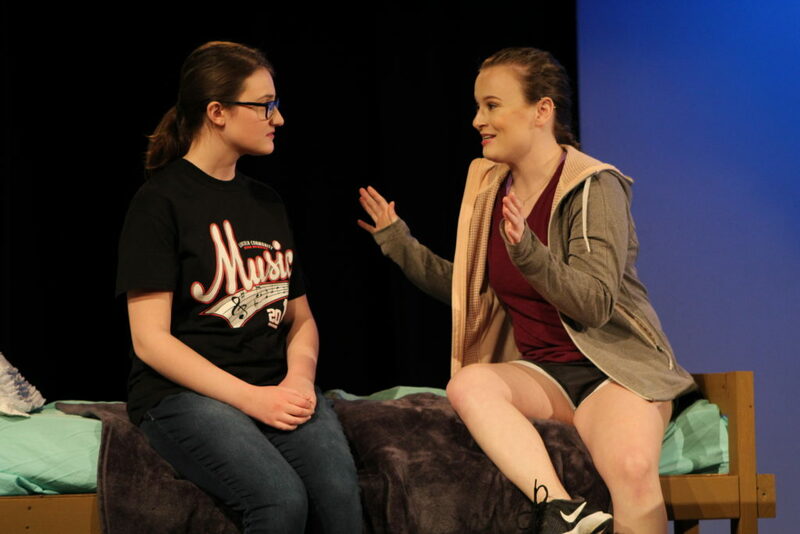 This play is a little more dramatic as the two friends get a little agitated at each other, but the play presents a great story about friendship. The final play of Desires and Detour was titled Bread in Our Mouths, Fire in Our Souls. 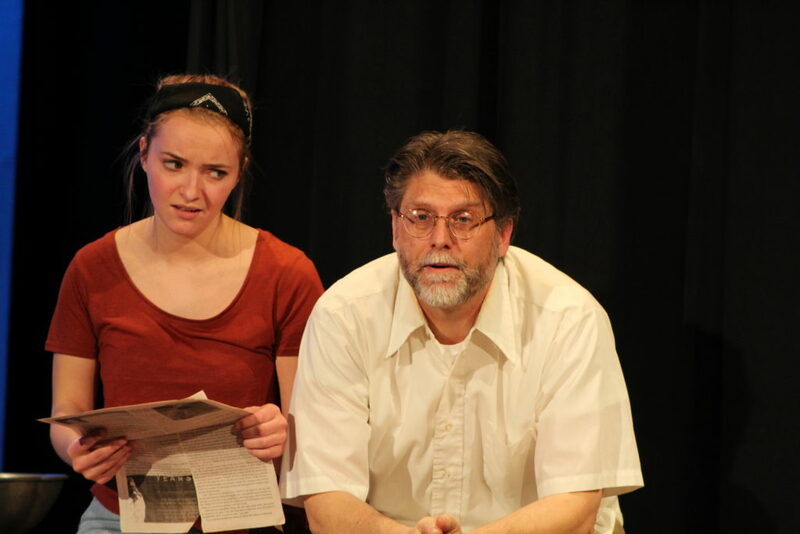 This play show the story of a father and daughter who do not exactly see eye to eye. The father wants one thing for his daughter, but the daughter just does not see it the same way. This is great as many people may be able to relate to the same situation of not exactly having the same dream as someone else. 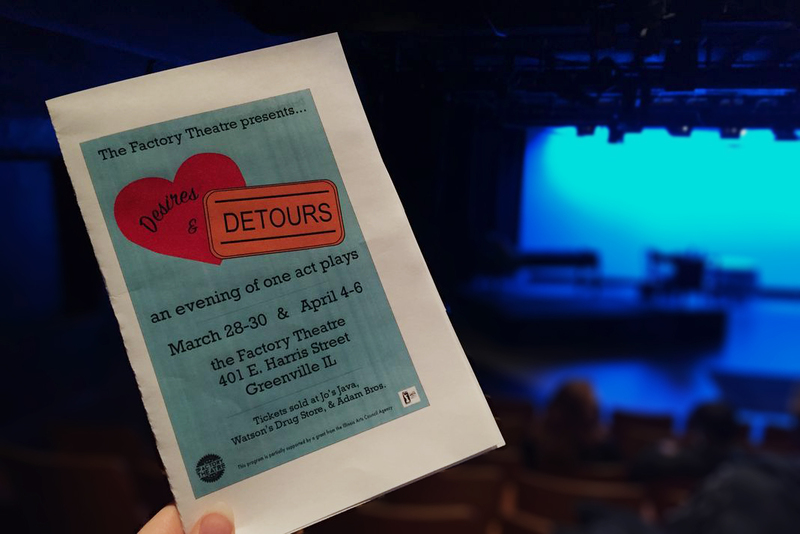 This means you will get a great evening of all different and exciting stories portrayed by amazing actors and actresses, so come out to the Factory Theatre located, in the Kelsey Building this Thursday – Saturday (April 4-6) at 7:30 PM to watch Desires and Detours. Previous articleDota 2 Auto Chess- Why is This Game So Addictive?